Father's Day is a time to reflect on the men shaping the next generation of Australians, and recognise their contributions. 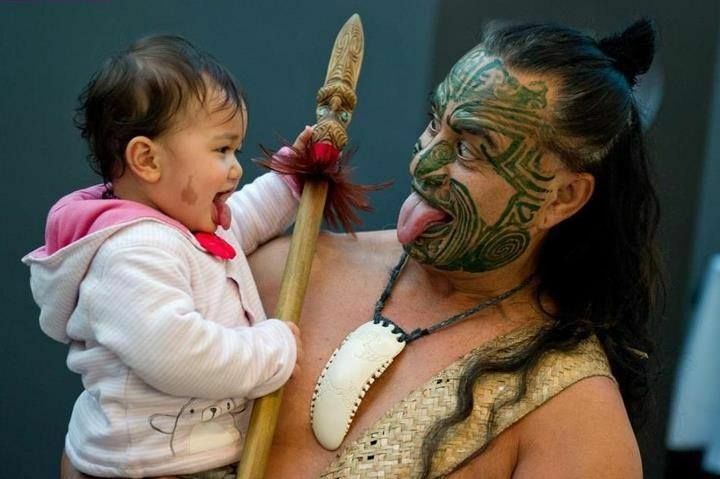 Another important part of fatherhood in traditional teachings is being a good role model for children. 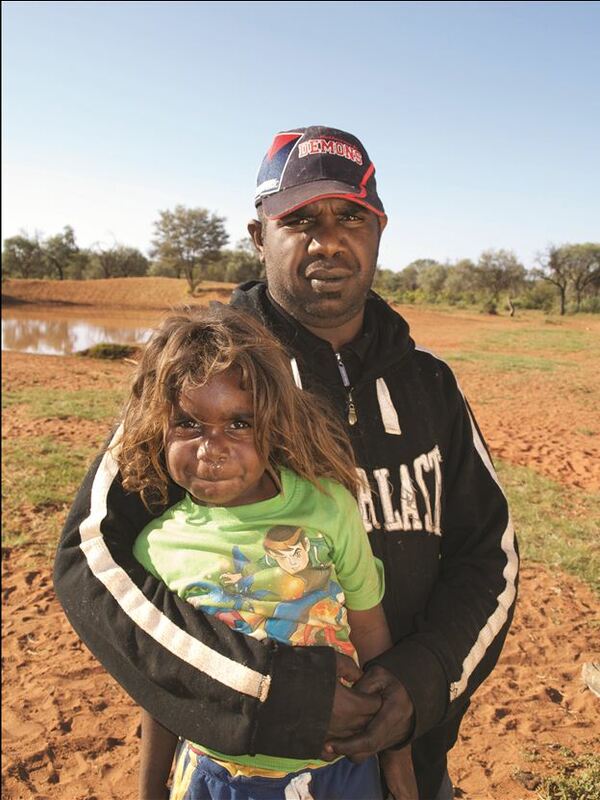 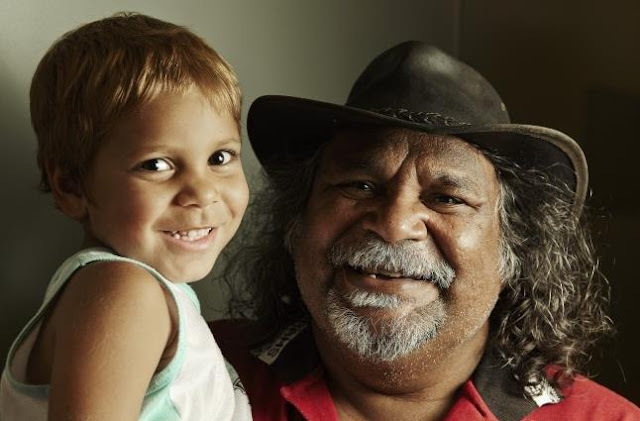 Being a role model can very challenging for Aboriginal (Indigenous) men who grew up without the presence of strong, caring fathers and grandfathers in their lives. 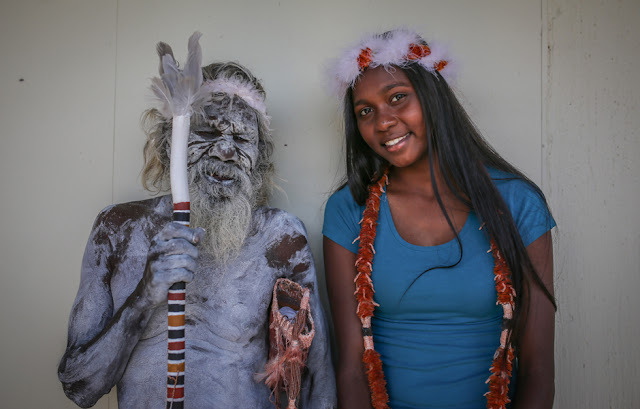 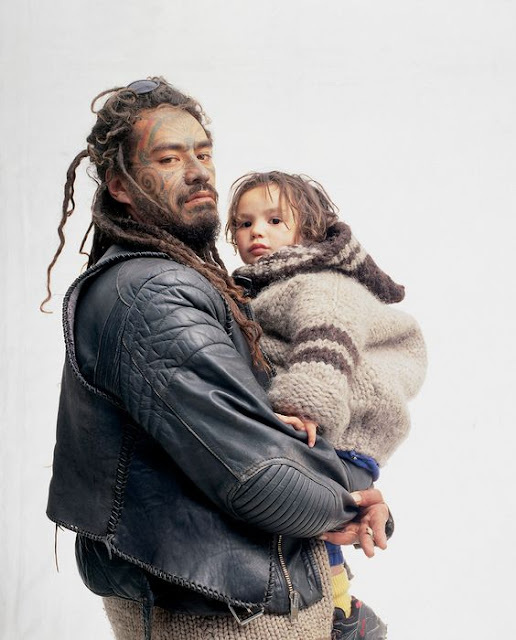 Responses to "Happy Father's Day For New Zealand and Australia #IndigenousDads"